Mobile Visual Data Capture Just scan it. Do your employees or customers collect data on their way? In the future this could work less tedious, time-consuming and error-prone. In mass processes with decentralized data collection, pixolus supports you in the best way. We develop customized image recognition solutions for mobile data capturing. We use the state-of-the-art technologies such as machine learning and augmented reality. 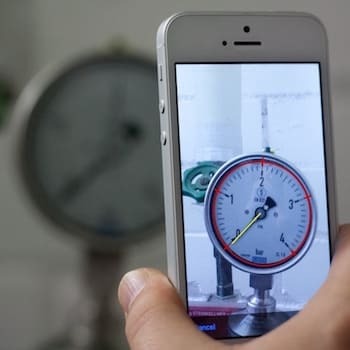 Examples are the automatic collection of meter readings (pixometer), IBAN (pixiban), pressure gauges or type plates via camera of smartphones or tablets. Others develop colourful apps. 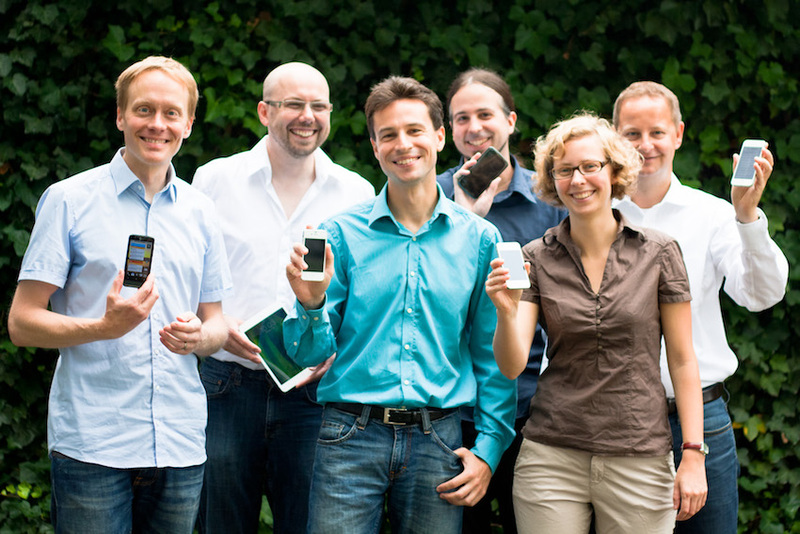 We develop solutions under iOS and Android tailored to your processes. Our apps improve your processes and reduce costs. We also take care of the corresponding system integration. This is how we bring your business into the digital world. We analyze and optimize your processes – preferably in agile projects. In a workshop we identify your problems and work out the goals together. In manageable 2-4 weeks sprints, we perform improvements iteratively. In this approach you prioritize the next steps and always have transparency regarding project progress. 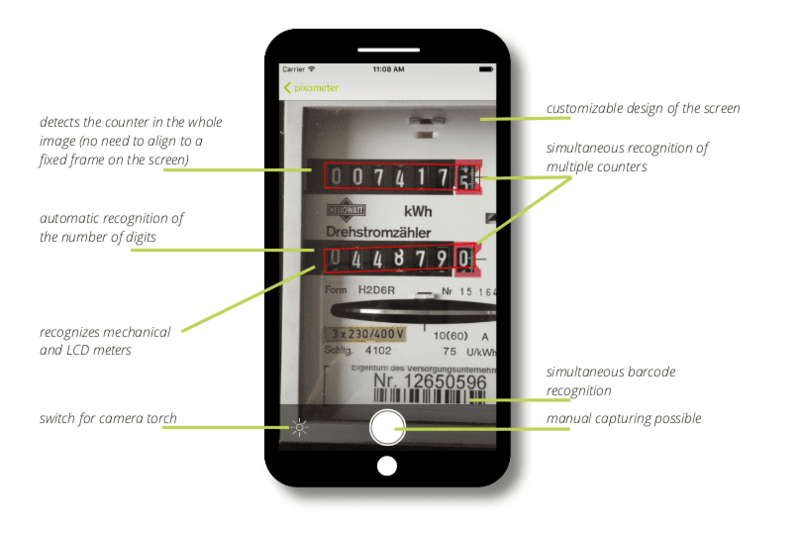 pixometer is the lean cloud solution (iOS, Android) for simplified collection, management, and billing of consumption data. It is an all-in-one software-as-a-service solution for utilities and meter reading services, energy managers, landlords and housing administrations. develops a highly innovative tool for medical diagnosis — and we create the acquisition software and the backend for it. The development is set up such that it will stand in a later audit for approval for medical device. 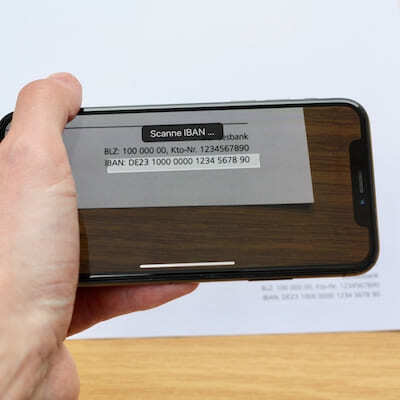 pixiban scans IBANs via smartphone camera. No need to retype 20-30 digits or letters. In a joint project with the RWTH Aachen hospital and Philips Healthcare, we will develop an app for support and quality assurance in the intensive care documentation.This three-year project is funded in the programme Leitmarkt­wettbewerb.NRW Gesundheit. Even mostly automated businesses, not every measuring point is digitalized – if it does not pay off. For a big player in the chemical industry, we have developed a scan module prototype for a more efficient collection and documentation of manometer readings. Customers of aescoLOGIC use the m.o.p.s inventory management App developed by us for easily ordering medical supplies. 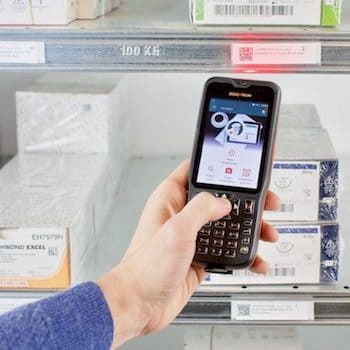 They can scan QR codes or just take a picture of the product – either directly in their warehouse or conveniently wherever they go. 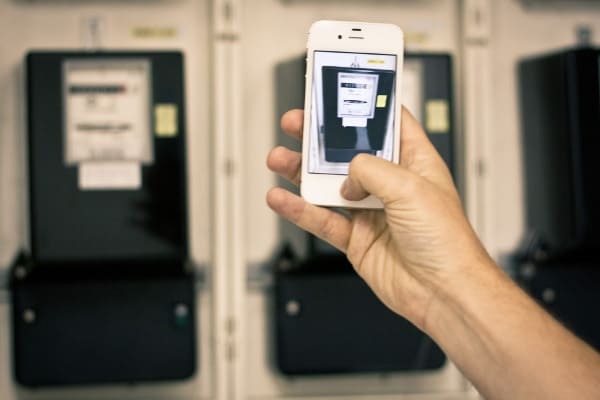 Furthermore, aescoLOGIC employees use the app on mobile devices with integrated hardware scanners for keeping the warehouses of their clients stocked. 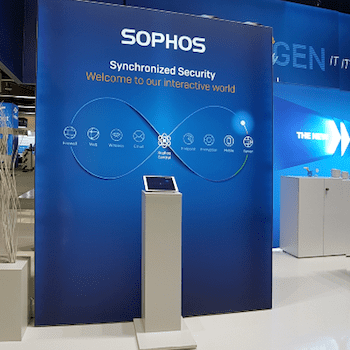 Together with WAVELINE-MAR.COM, we created a multimedia app for the interactive trade fair presence of SOPHOS TECHNOLOGY. 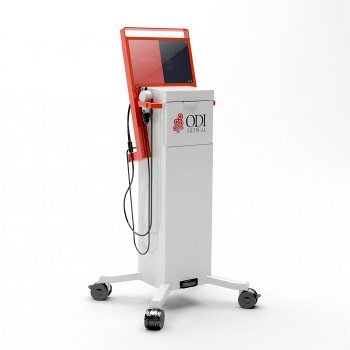 Visitors can watch product videos on a provided tablet. They select the product by pointing the tablet camera at the respective icon at the stand. – and a lot of creativity and enthusiasm.